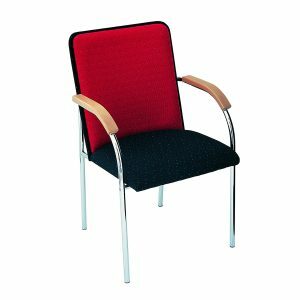 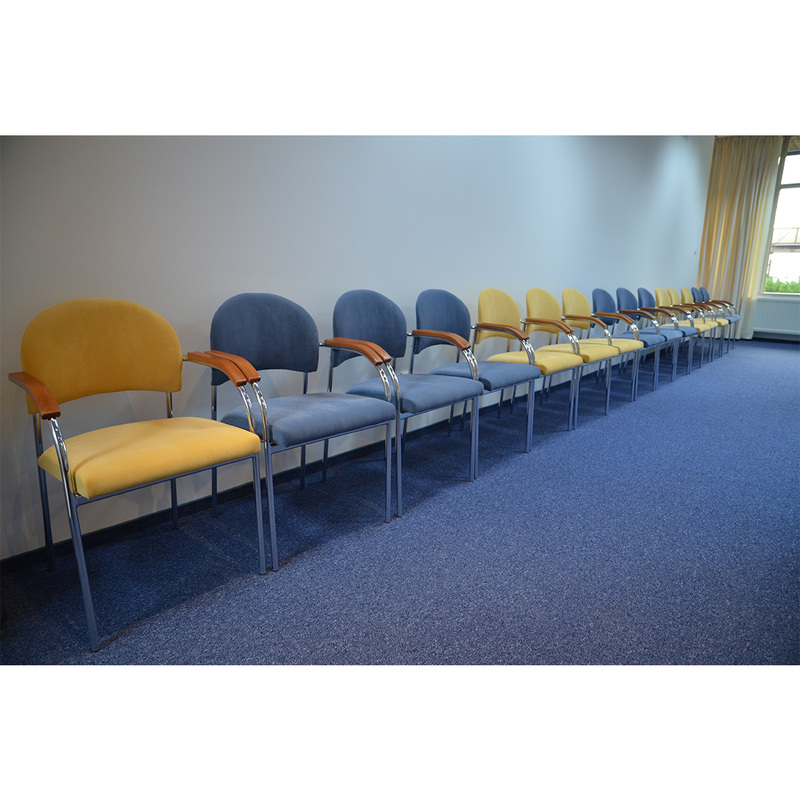 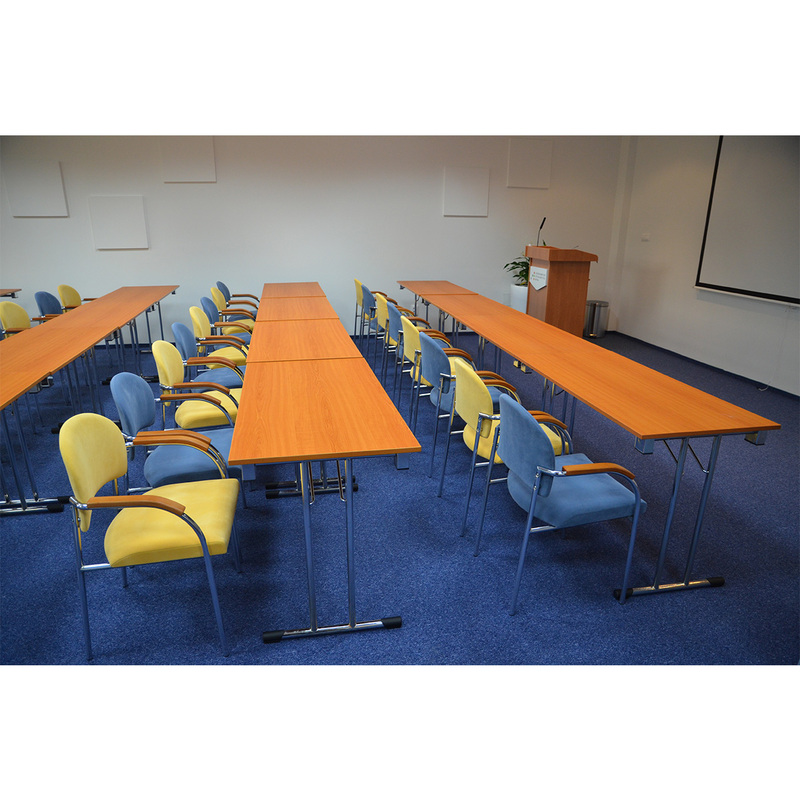 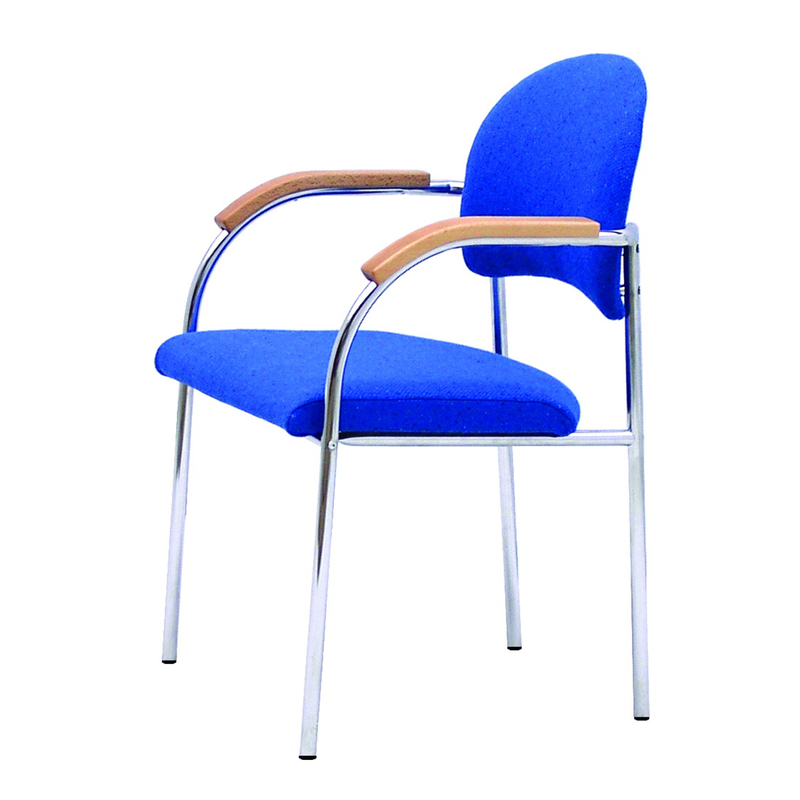 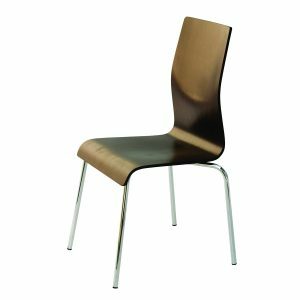 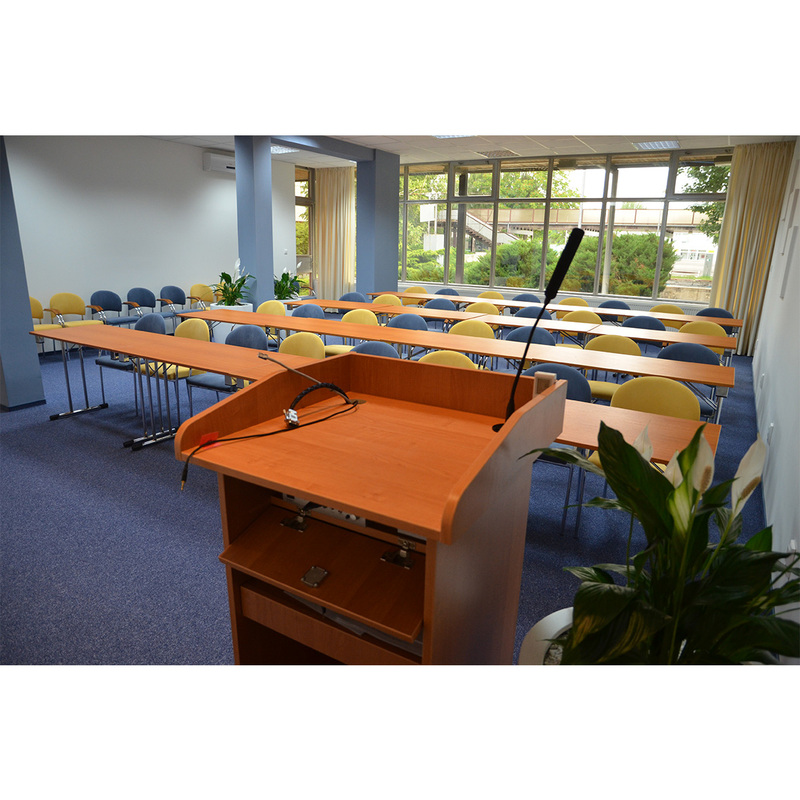 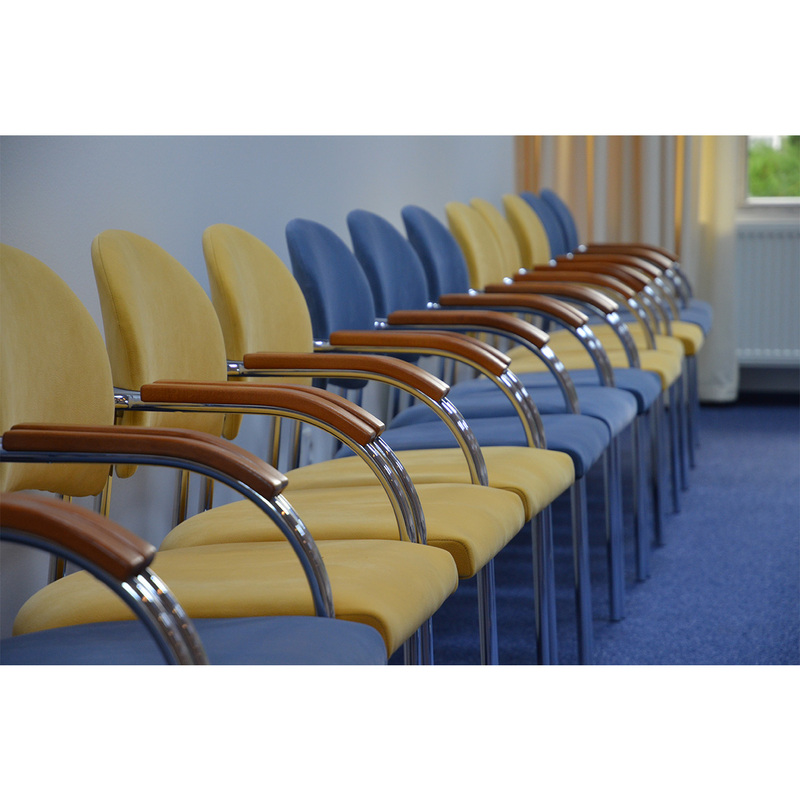 Comfortable conference chair Bibiana is suitable for meeting and conference rooms, seminar rooms or offices. 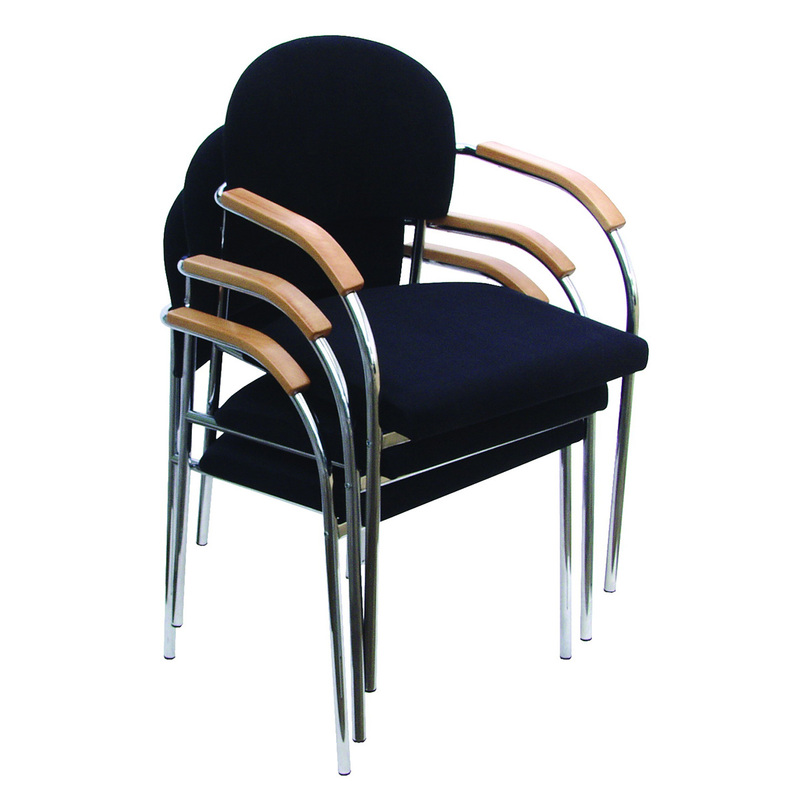 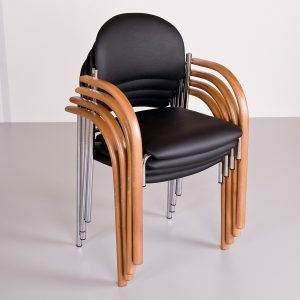 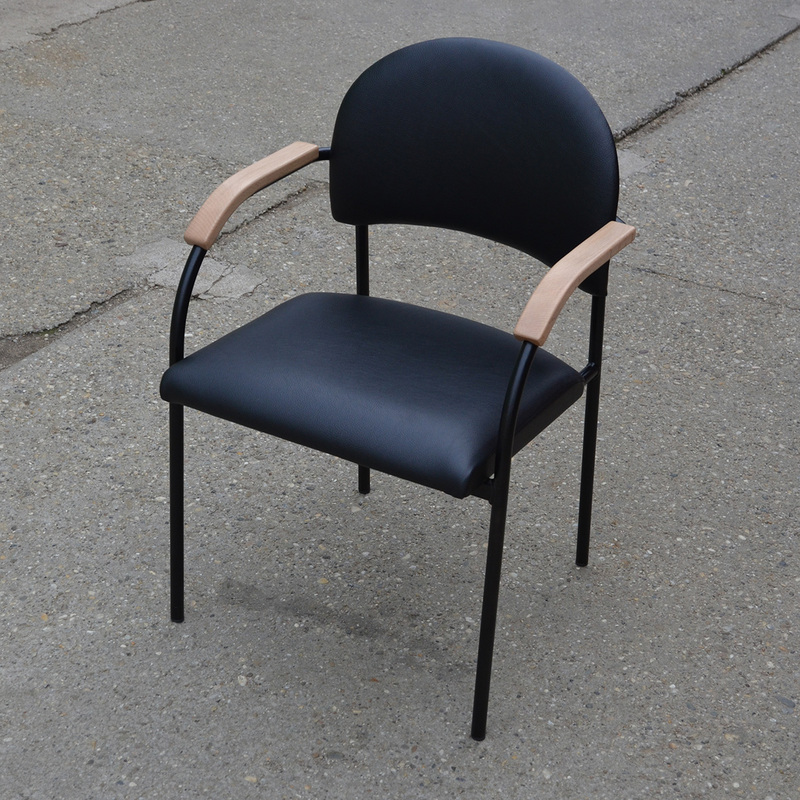 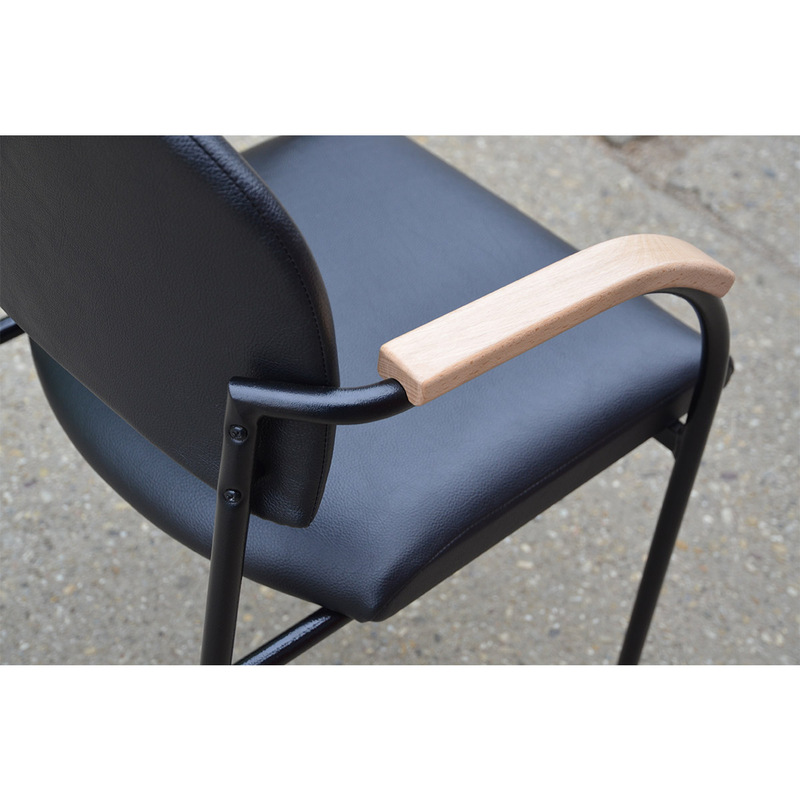 It is wider than other chairs; therefore a lot of elderly people use them at home, because they are very comfortable. 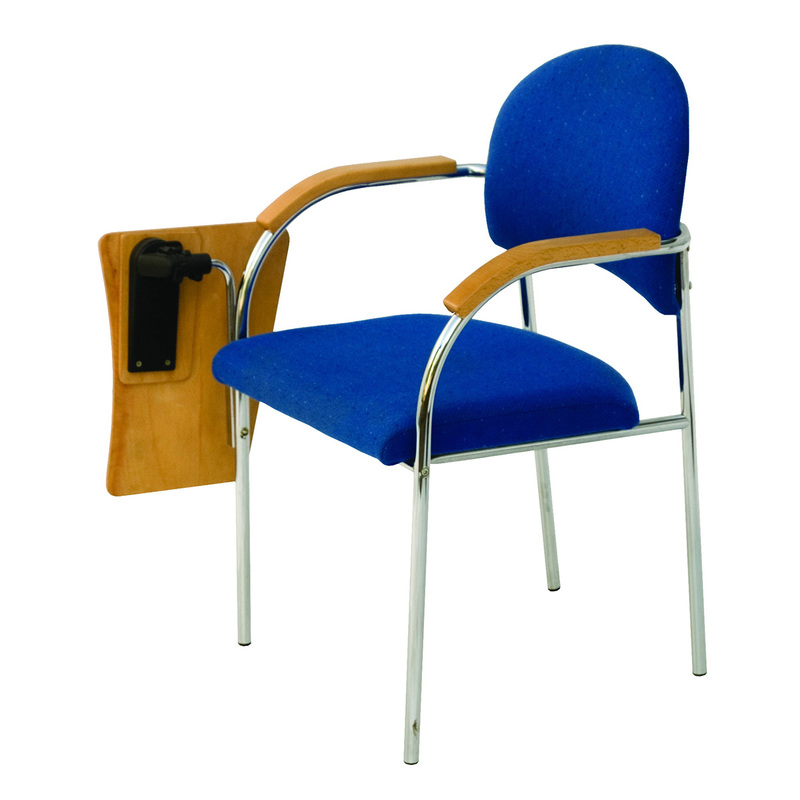 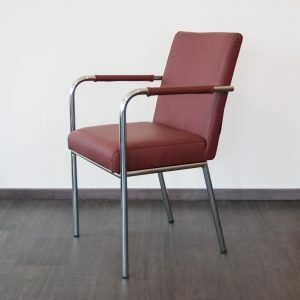 It had strong tubular frame, upholstered seat and backrest; armchairs made of massive wood or upholstered wood. 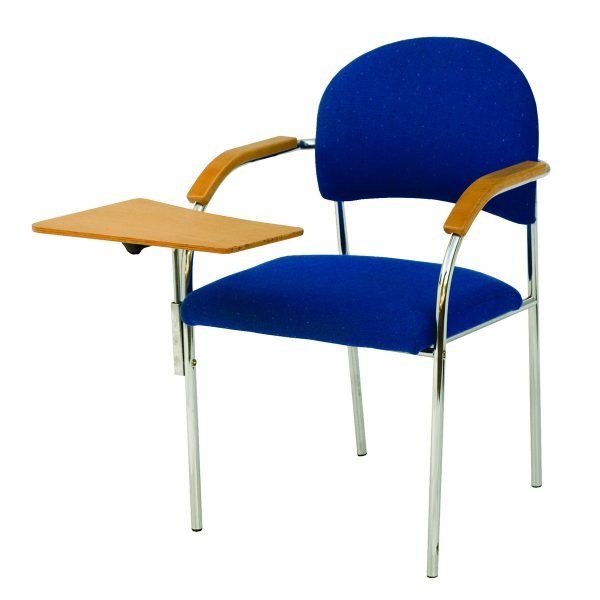 Small writing table can be used as an accessory for this chair. 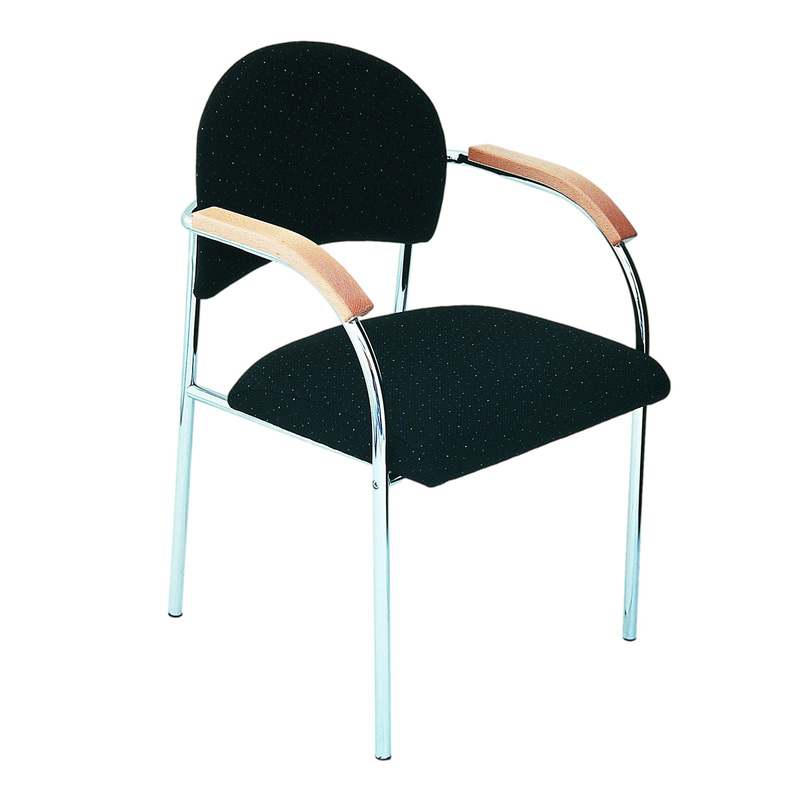 We offer also Bibiana S333-D with solid wood front legs.